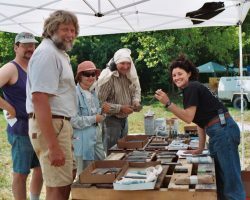 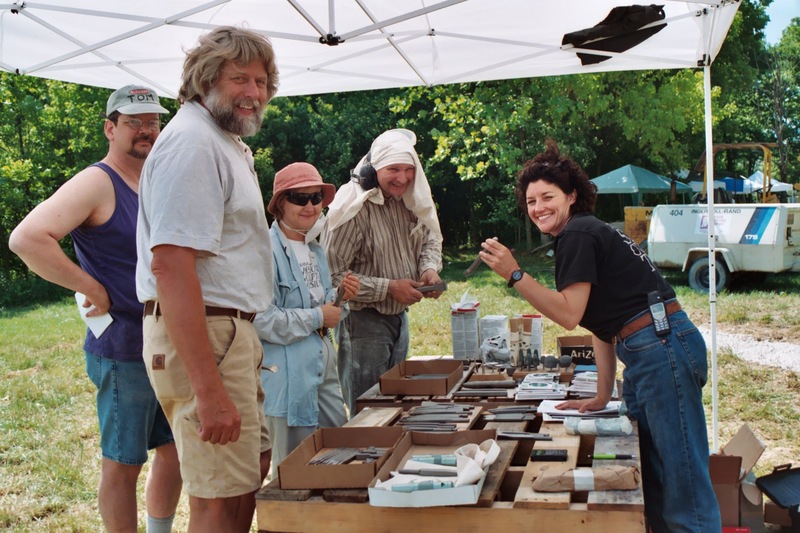 Amy Brier is co-founder of the Limestone Symposium. 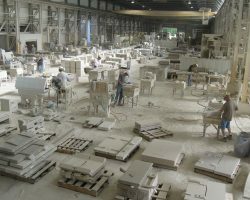 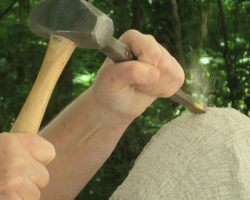 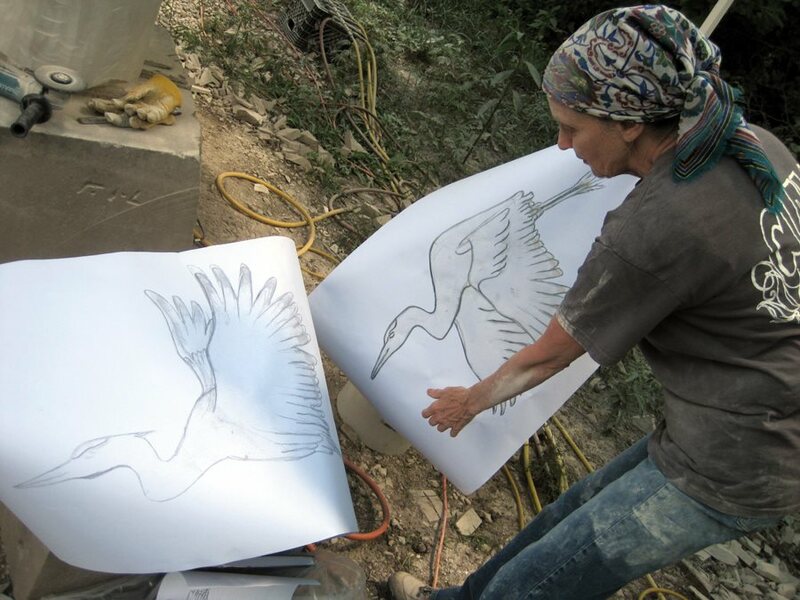 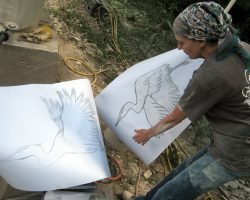 Her experience includes carving limestone at the Cathedral of St. John the Divine in New York City from 1987-1993, and teaching carving workshops in the US, Europe and Africa. 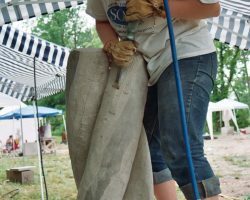 Her public work can be seen in Bloomington at IU and Ivy Tech campuses and the Arden Place Garden, and in Indianapolis at White River Gardens, and Eskenazi Hospital. 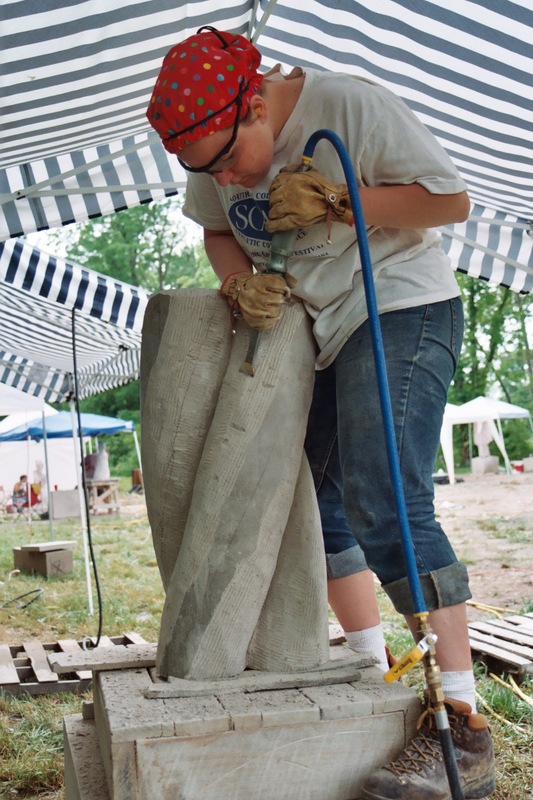 She is a member of the Stone Carvers Guild and Associate Professor of Fine Arts at Ivy Tech. 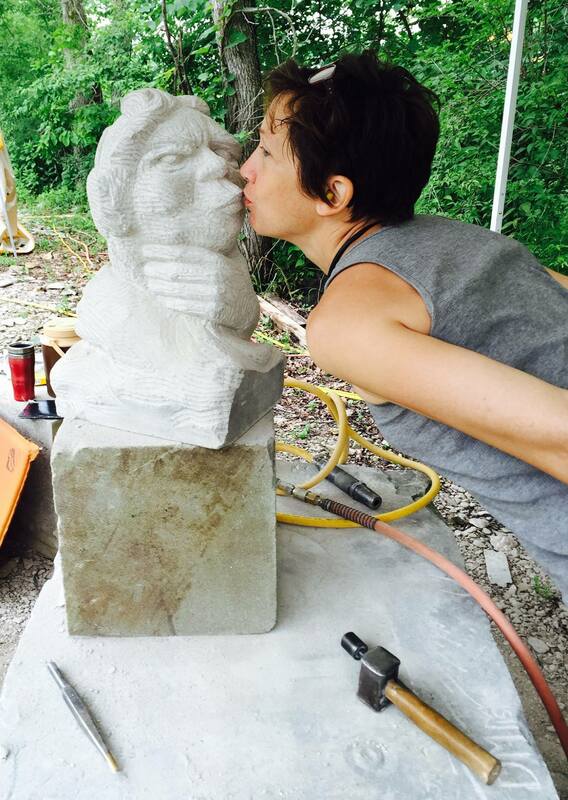 She lives and works in Bloomington, Indiana.